"Great. Now that we built this giant nightlight, how do we get it in the sky?" "Ooh, I know! A crane!" Did someone here order a moon? Heys boss! Where's do I puts this? 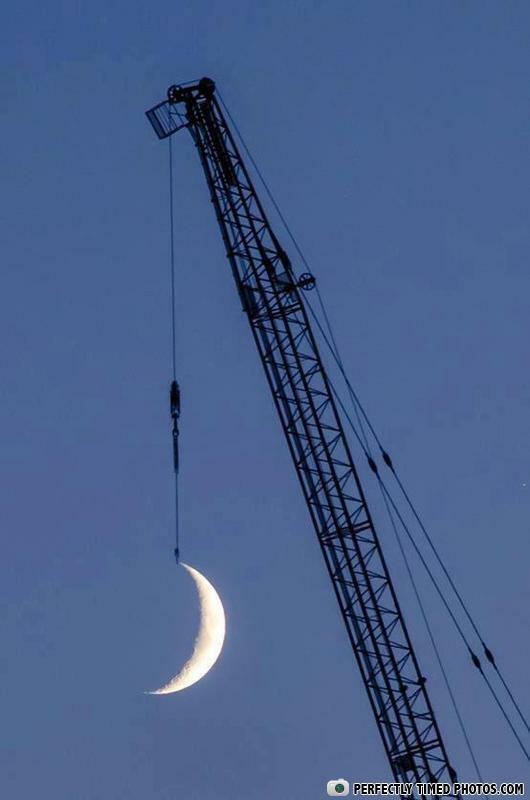 How the moon was created where to put this?OH in the sky! Whats The difference between a soccer mom and a pit bull? One's a dog ones a human.